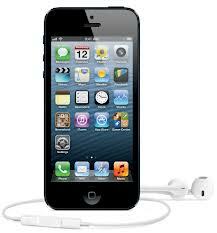 How To Make Your Iphone Speak Notification When In Sleep Mood - The Tech Evangelist! 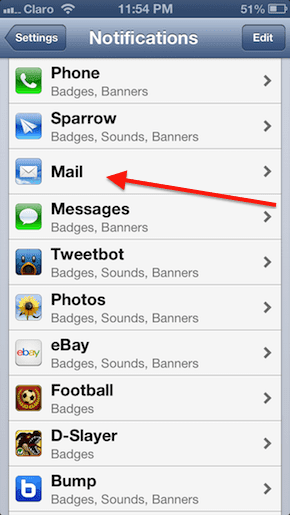 How To Make Your Iphone Speak Notification When In Sleep Mood - The Tech Evangelist! You might be wondering how an Iphone speaks notification while in sleep mood, yeah this is for real. Without wasting much of your precious time now i will teach you how you can make your iphone speak notification for you when in sleep mode. 1. 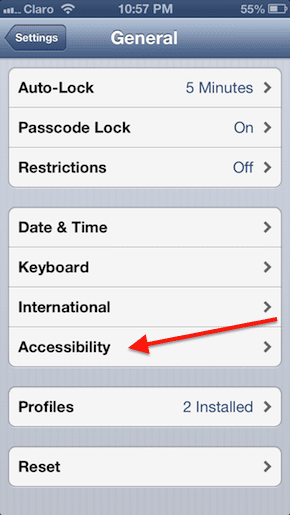 Go to settings on your Iphone and navigate to General, Then scroll down to Accessibility and click it as seen below. 2. 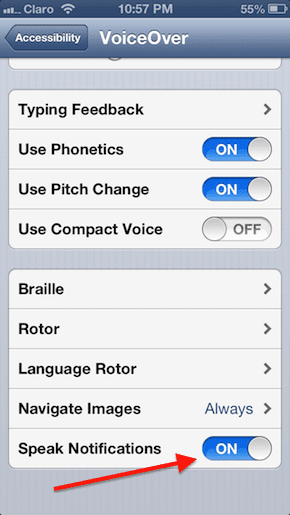 After clicking accessibility a screen will open then click on Voice over and another page will open scroll down to speak notification and switch it on as seen below. 3. Go back to Accessibility and scroll down to triple click home and click Ask and on the next screen click voice over as seen below. 5. Click on any application you want to be getting notification from even when your Iphone is in sleep mode and a screen will open, then scroll down till you find were they wrote 'view in lock screen' and switch it on and you are done. 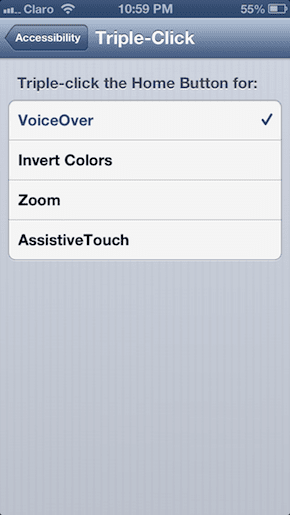 That's all you have successfully made your Iphone speak notification for you even in sleep mode. Please if there is any question concerning this tutorial please use the coment box below, we will be glad if you do so.